This fun Disney knowledge quiz will test what you know about all things Disney, from Mickey Mouse to the Happiest Place on Earth -- Disneyland. Think you know it all? Take this quiz to find out. 1. 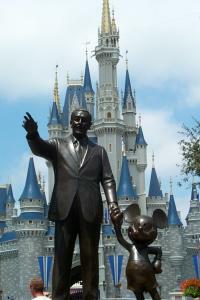 The Disney empire is named after this famous man.